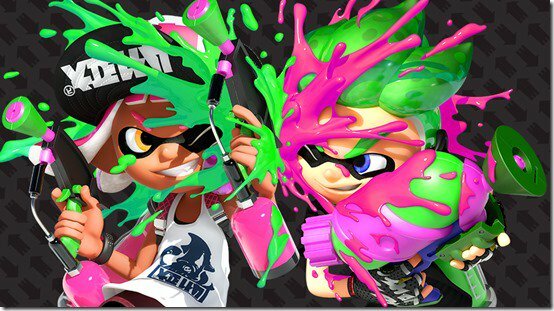 Famitsu recently hosted an interview with some of the Splatoon 2 dev team. The team members included in the interview are listed below. The devs discussed all sorts of topics about Splatoon 2, which we've been broken into bulletpoints below. The translation comes courtesy of NintendoEverything.